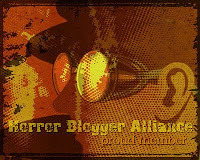 A bit of a different post than usual in that this is more of a blog post rather than a review or news. I'm away from The Rotting Zombie office currently (yeah, that exists) and am not going to be back there until later today as off to see Ready Player One. 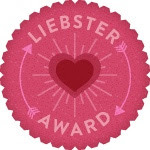 I have an e-book for review that I am so very nearly at the end of, but want to allow time to write a non rushed post about that, so will have to wait till Friday (the next time I'm free). That is all a round-about way to say that this post is something I thought about writing while daydreaming at my bill paying job. So today I'm going to talk about great horror video games that have terrible sequels. I'm not talking about down the line, say the third or fourth game, I mean fantastic games that get immediately followed by hugely disappointing sequels. I guess the catalyst for this was reading a bad review of The Evil Within 2, personally I really enjoyed that one, but it has got me thinking of some prime examples. There will be some spoilers here, but the games I talk about are all old so shouldn't be much of an issue. 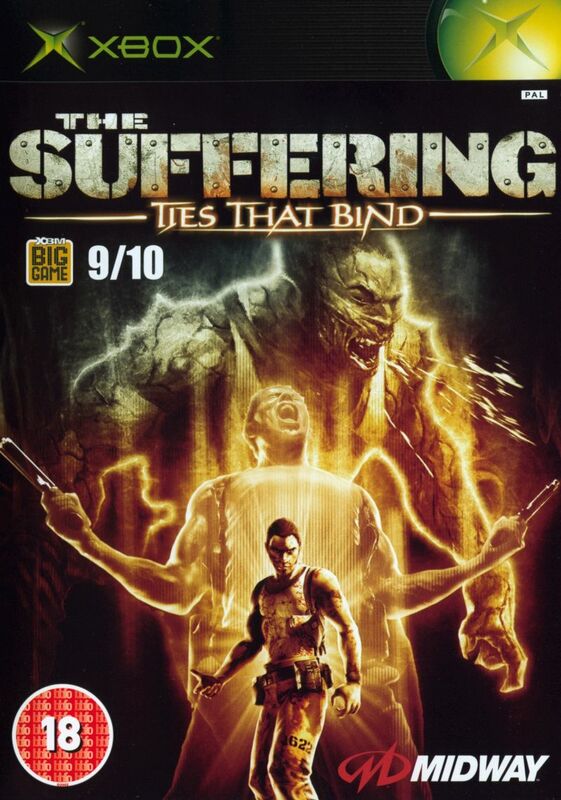 The Suffering is an example of a game that is near damn perfect for a horror. If it was a film it would be straight to video for sure, yet it is a masterclass in world building and inventive enemy design. The Suffering has you play as a prisoner that has been incarcerated on a prison island with a very bad track record. A supernatural event leads to the evils of the island manifesting as demonic monsters, your goal is to escape. It is a simple goal but one that is made all the more joyous by the detail put into everything. The island feels like a real place with logical layout and plenty of history told via unlockable info screens. The enemies too feel logical with the background given for them A lot of the monsters are based on different methods of execution used in the prison, Creatures with huge needles for arms refer to death by lethal injection, while monsters with guns melded to their back refer to firing squads. Meanwhile the antagonists are the spirits of people from the island's past, such as the head doctor of the mental asylum that used to be in use on the island. With all this I was very excited for a sequel, after all The Suffering is a game I have happily played through in one sitting on many occasions. It all starts off great, having escaped the island in the first game you arrive at a city on the mainland but immediately get captured by a shady mercenary group, before managing to escape after the reveal that the chaos of the island had spread to the city as well. This stunning start then devolves into tedium, and lazy design. Without the confines of the island setting the levels you go through start to feel random and unconnected and include such joys as sewers and warehouses. I have only played through this the once so my memory is foggy, but what offended me the most was how lazy the whole experience was. The same enemies from the first game all reappear but with different background as to why they exist. So for instance the needle armed creatures are now a metaphor for illegal drug use, while the monsters with guns melded to their backs are now referencing gun violence. You even get some of the same key antagonists returning, so now the head doctor of the asylum is revealed to have also done a stage show on the side. I should go back to this one day but the gut punch of disappointment is still there all these years later. 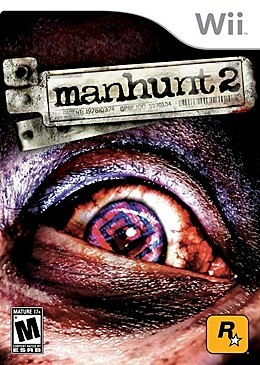 Manhunt is another game that I would happily play through in one sitting. It has its problems for sure but for someone who hates stealth usually I adored this one. This has the vibe of The Warriors and has you as a man who was due for execution, but instead finds himself forced to participate in a sick snuff movie with a director communicating to you via a headset. The game has you battling various different gangs such as white supremacists and survivalists. The lynchpin of the game was the brutal executions you could do on enemies, the longer you built your meter up the more violent the kill. Honestly I haven't played much of Manhunt 2, I played the first few levels before tapping out, and it had some nice ideas, such as a level that takes place in a Hostel type place of rich people killing innocent victims. My complaint is that the executions were heavily censored, ridiculously so, so much in fact that it was often hard to even tell how you were even dispatching enemies. This made the most fun part of the whole experience into a trainwreck, there was no longer any point stealthing, as the reward was a censored mess, so you may as well just kill people the traditional way. Condemned was one of the launch games for the X-Box 360 and another fantastic horror. In this one you played as a detective who was framed for murder and so had to go on the run to try and hunt down the person actually responsible. This all took place in first person with some really grimy and creepy locations such as sewers, an isolated farm, and a ruined department store full of christmas decorations. 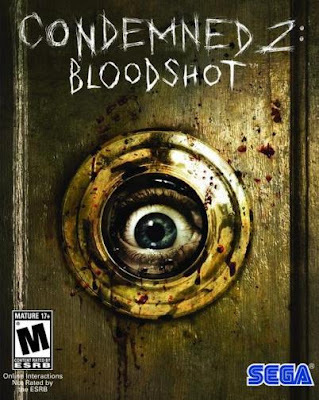 Condemned 2 (Condemned 2: Bloodshot outside of Europe) failed for two key reasons. Firstly most the locations you visit were changed to clean sterile environments, such as the Police HQ and a museum, These locations just didn't have the creepiness or isolation of those before. The supernatural element that was only ever hinted at was brought to the foreground here and ruined by over explanation. Every single obscure part of Condemned was dragged kicking and screaming into the light and explained away to the point of tedium. Add in a shady mercenary group, an increase in projectile weapons over melee ones, frustrating dream sequence levels, and confusion over what made Condemned scary and you have a game that manages to be dull due to overproduction. A level set in an abandoned doll factory should be freaky as hell, yet this game manages to make it not so. I guess at least you battle a zombie bear in one level! 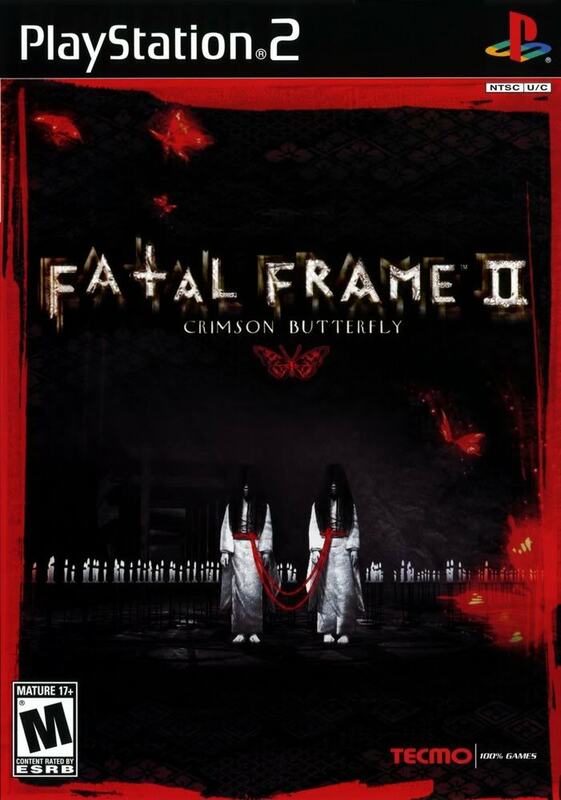 I haven't played it in quite a few years but Project Zero (or the far greater title Fatal Frame as it was known outside of Europe) was a game that legitimately terrified me. 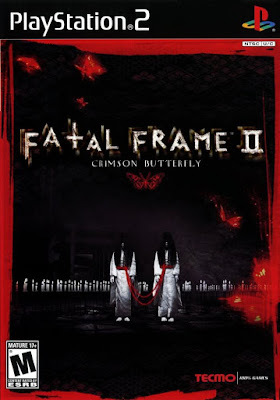 A Japanese survival horror that had you play as a young woman searching a remote mountain mansion in search of her lost brother this was like The Grudge or The Ring in game form. The mansion was full of evil ghosts and your only weapon to battle them was a magical camera that could destroy their souls. The whole sense of isolation and claustrophobia made this so scary. The sequel isn't nearly as bad as some of the others on this list but what made the first game so intrinsically scary is lost here. The location is changed from a remote house to a remote village, not as effective but still ok. My problem is that now instead of one character there are two; twin sisters. Aside from on a couple of occasions you have your sister with you constantly. The fear of isolation is removed when you have a friendly A.I partner near you, it was very much needed for the story being told but what made the first game so atmospheric and uncomfortable to play was very much reduced. Writing this I have realised that I really need to give these games a second chance, I very much doubt my mind will be changed but would be interesting to see. These few examples were all off the top of my head so am sure there are other ones I have missed. Let me know in the comments below what you think are truly bad sequels to stunning horror games!